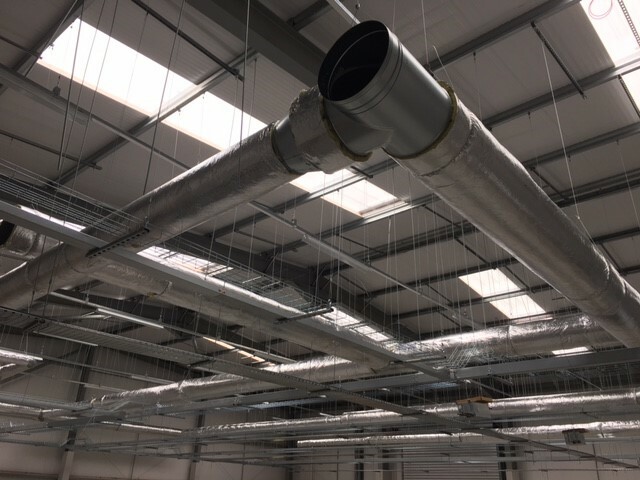 AGM Building Services recently completed a full mechanical and electrical fit out at the Superdrug store in Partick Glasgow. 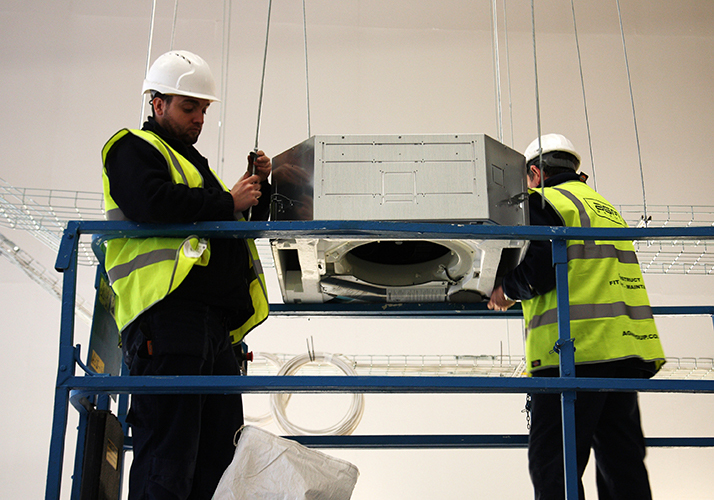 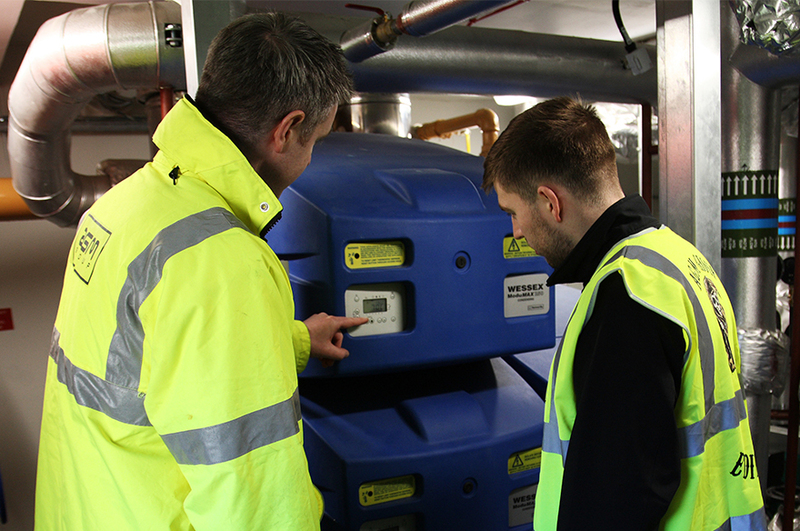 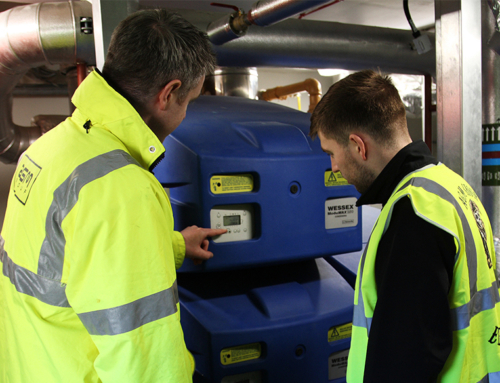 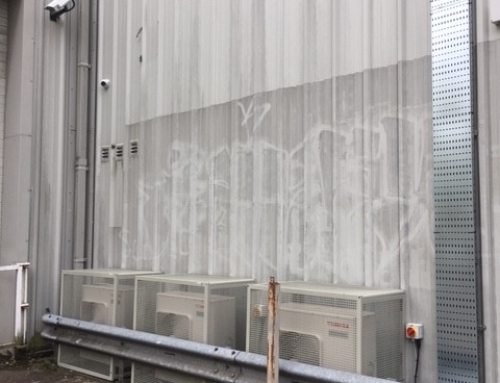 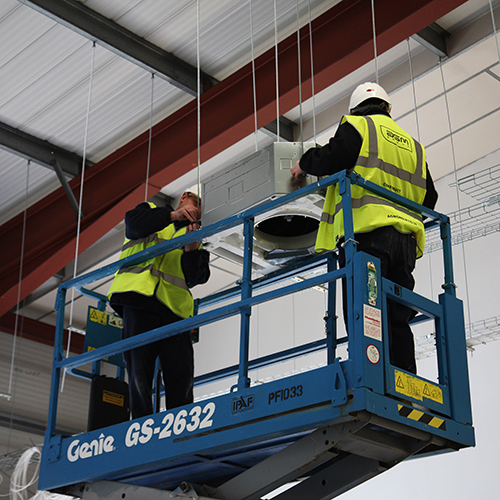 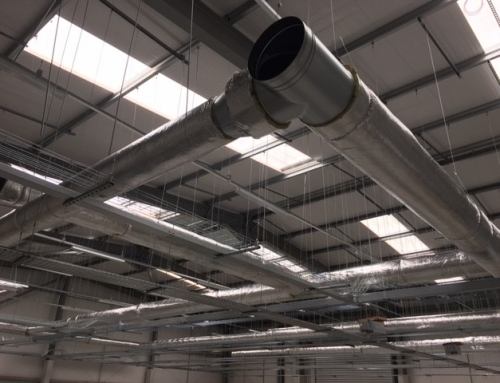 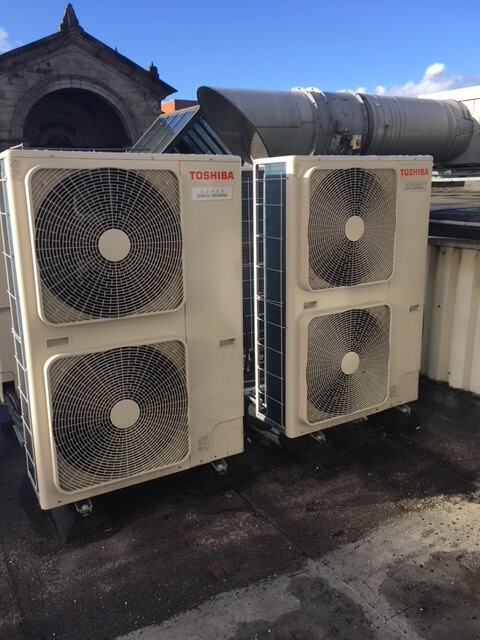 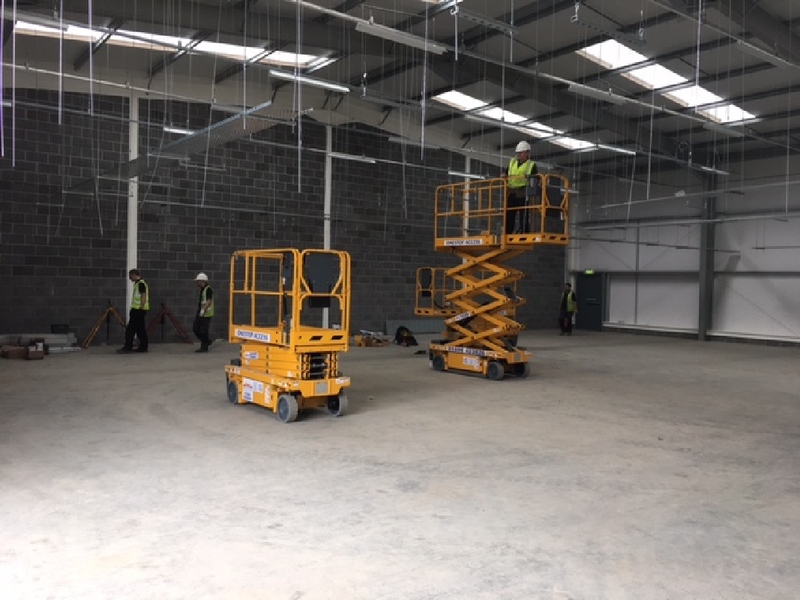 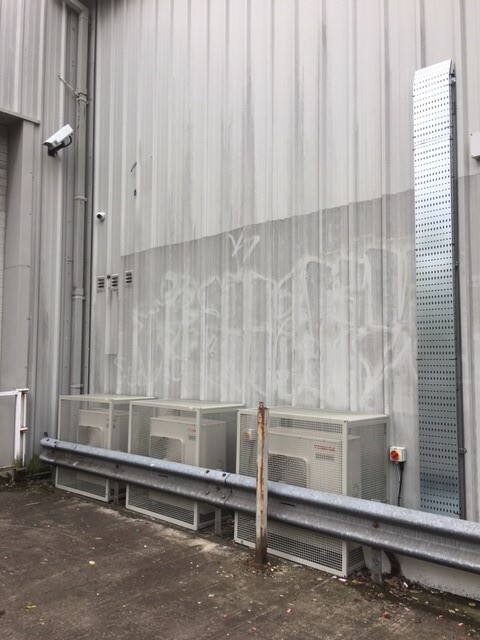 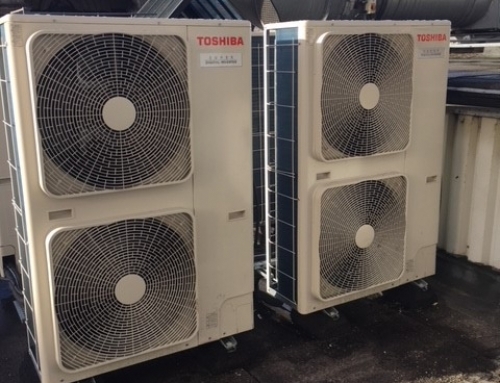 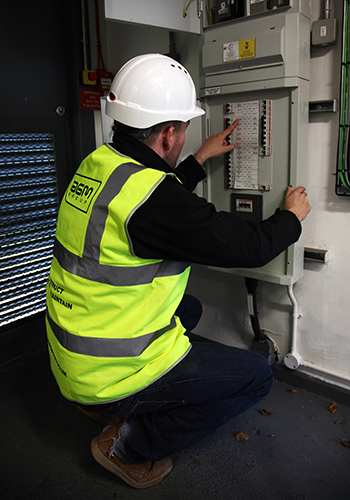 Works included strip out of the redundant systems and installation of a brand new hitachi air conditioning system as well as a ventilation system for the main floor and toilets. 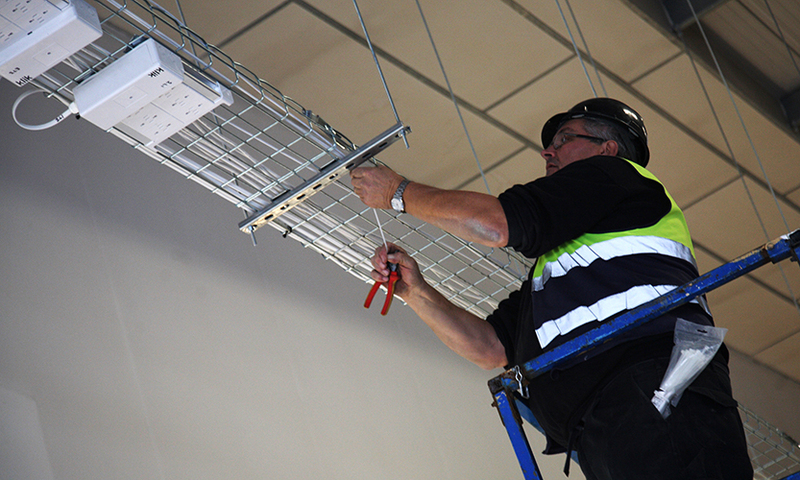 Working alongside AGM Interiors who carried out the shop fitting portion of the contract.